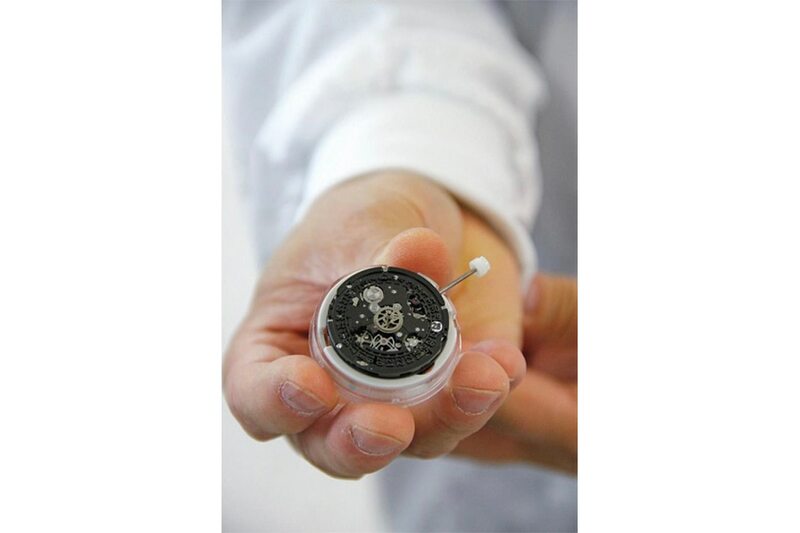 At the Confrérie Horlogérie Hublot, watches with tourbillions, minute repeaters, and chronographs are assembled by a single watchmaker. 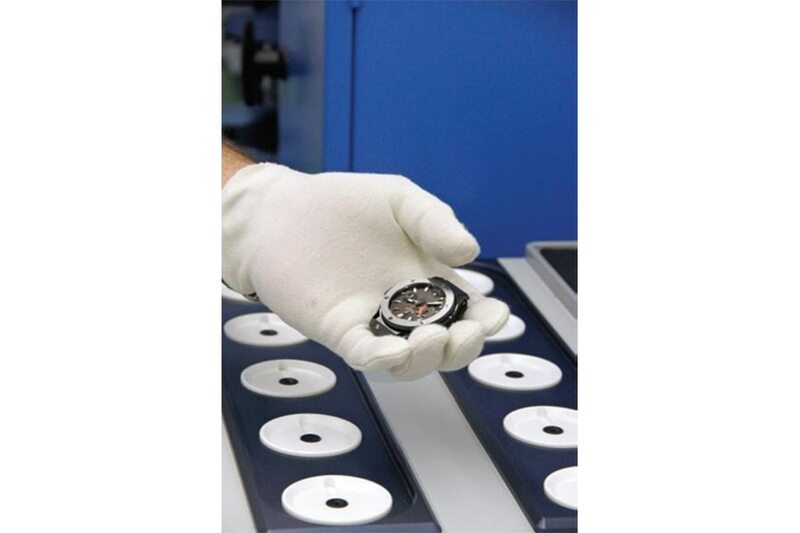 All completed movements are inspected manually and machine-tested for accuracy. 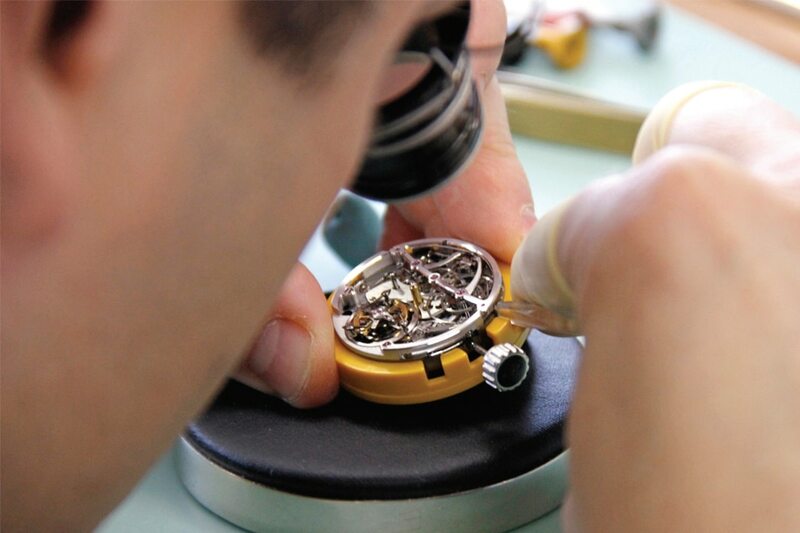 It takes a full day to complete the process of assembling the movement from winding system to escapement. 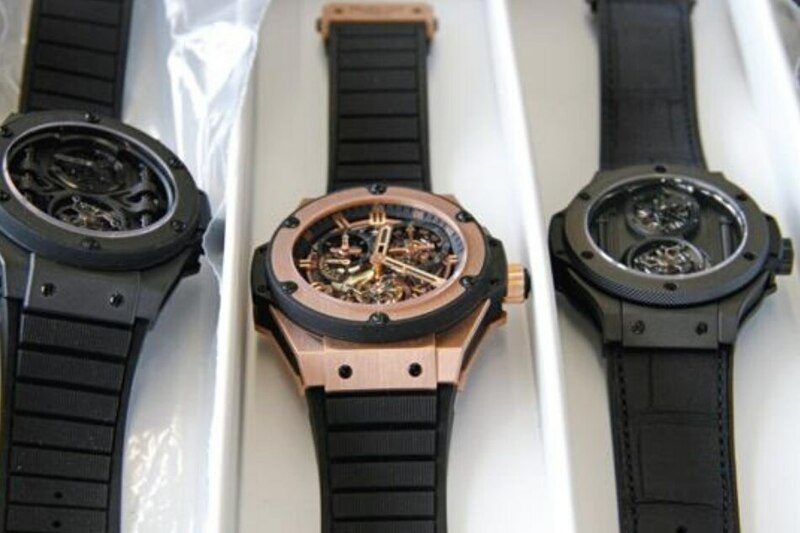 State-of-the-art CNC milling machines create the components used in Hublot’s in-house movements. 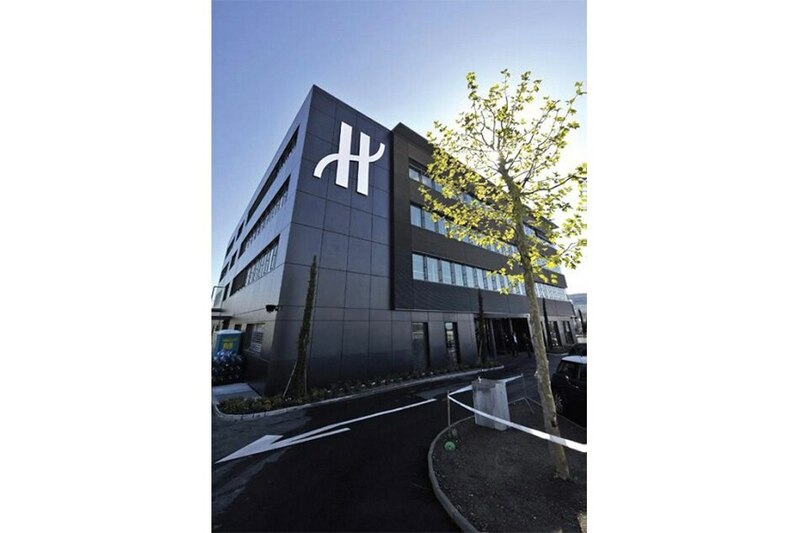 The new Hublot manufacture in Nyon, Switzerland. 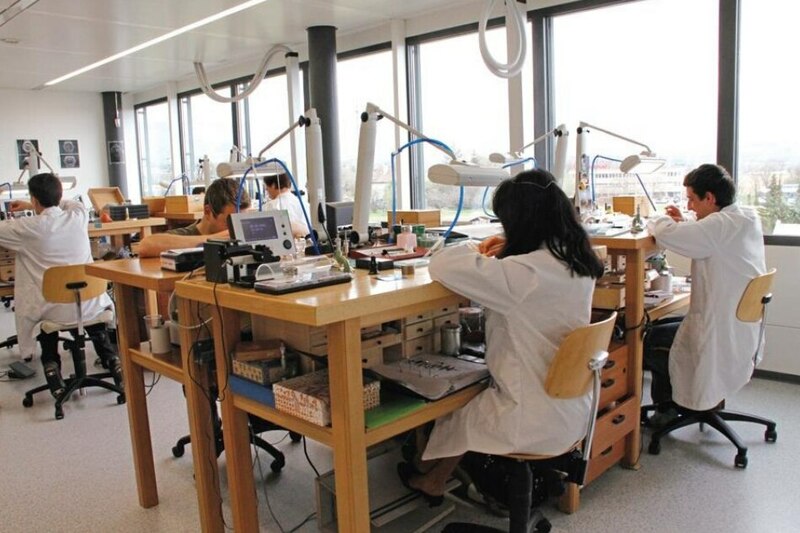 Hublot’s most complicated movements are produced and assembled by the Confrérie Horlogèrie Hublot in a separate wing. 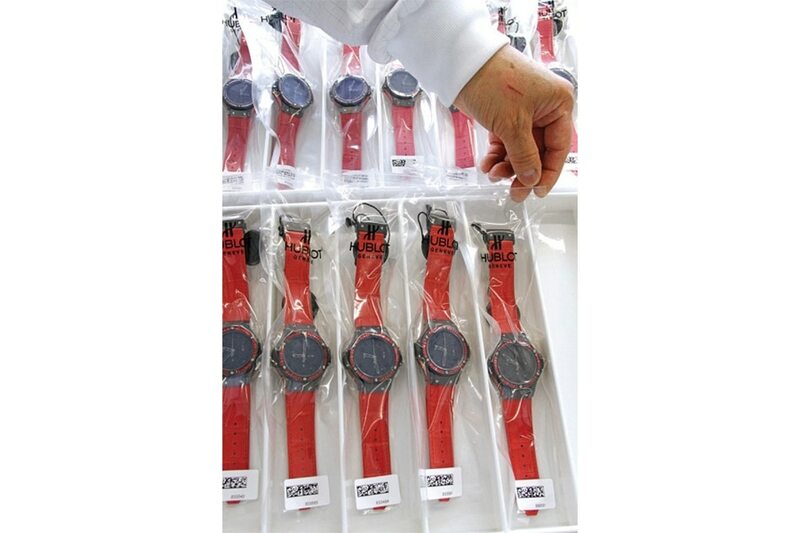 Watches are vacuum sealed with argon gas before storage and delivery. The head of the Confrérie Horlogèrie Hublot, Mathias Buttet. 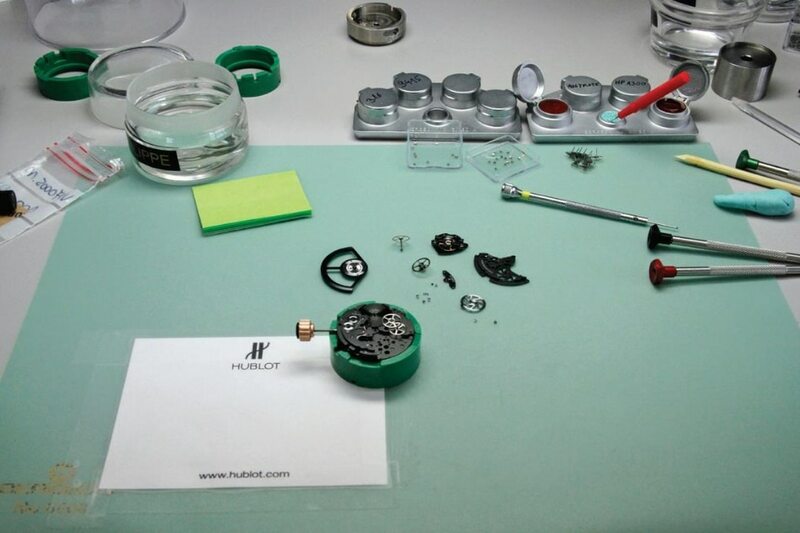 Since 2010, Hublot has been assembling its own Unico mechanical watch movements within the building. 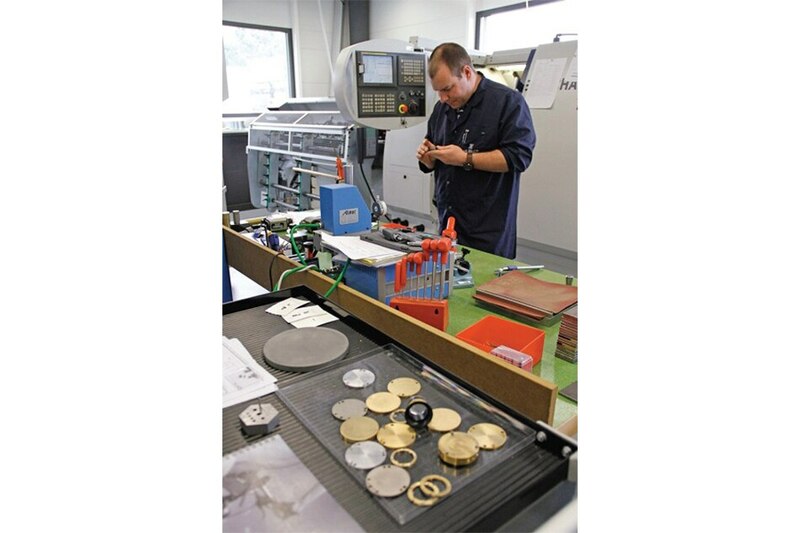 Some components are still sourced from suppliers, but the most important parts are made and assembled here. 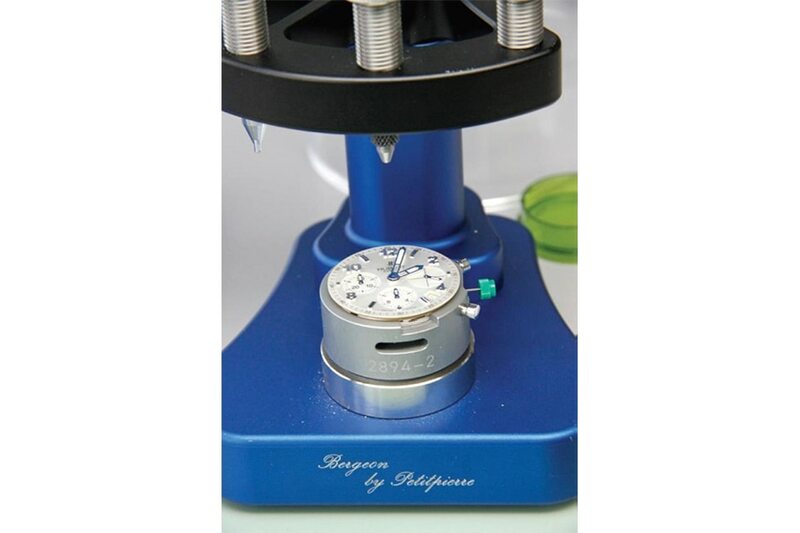 The near-term goal is to be a 100 percent-self-reliant watch manufacturer, where everything, including screws and gold cases, is produced entirely under a single roof. This story first appeared on Vault Magazine Issue 1 2011.